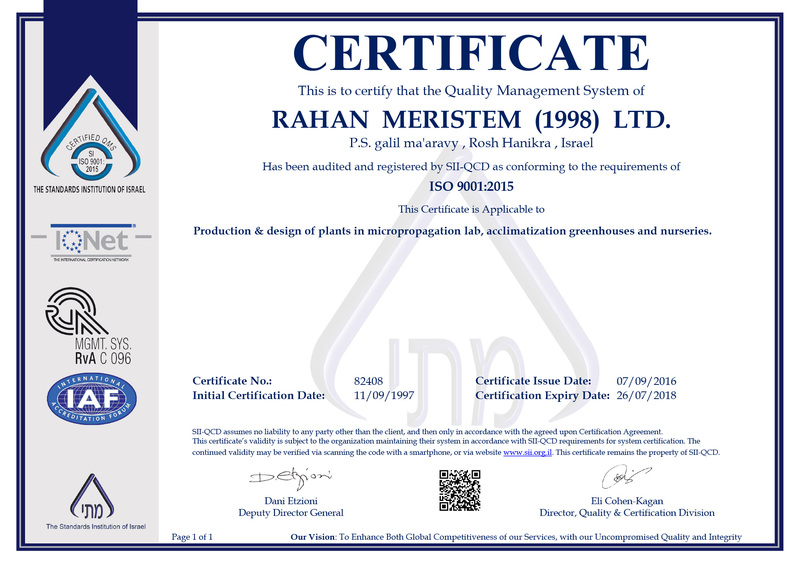 Rahan Meristem is an agro-biotechnology company with more than 30 years of experience in plant propagation and breeding. We produce millions of plants every year and export to more than 20 countries around the world. 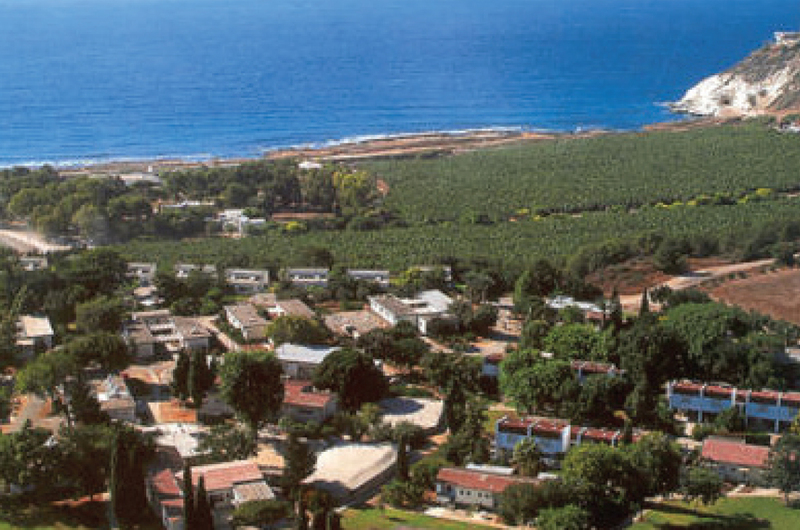 We are a privately owned company headquartered in Rosh Hanikra, Israel, with additional production facilities in Colombia, the Philippines and Ecuador, and a distribution center in Costa Rica. We are world experts in the propagation and breeding of bananas and plantains. What’s more, we are currently the largest in vitro banana and plantain producing company in the Western world. Our activities encompass various disciplines from cell biology and technical field services to in vitro mutagenesis and selection, and genetic engineering. Our plant improvement programs specialize in “tailor designed” cultivated varieties for specific needs and environmental conditions. Our state-of-the-art tissue culture facilities, in-house R&D department and technical expertise have made us an industry leader possessing patent protected technologies and private know-how. As experts in cell and tissue culture, we provide various laboratory and agro-technical services to academic and industrial clients. These include androgenesis, virus indexing and cleaning, in vitro mutagenesis, DNA fingerprint analysis of true to type and mass propagation of recalcitrant plant species. Our technical team provides assistance in the design and set-up of banana tissue culture laboratories around the world. We are committed to continuing to lead the way in agro-biotechnology in the years to come, with an increasing focus on specialty products for greater returns tomorrow. Our management is determined to provide our clients high quality plants. We employ a quality management system that conforms to ISO 9001:2015 in order to assure quality of our products.